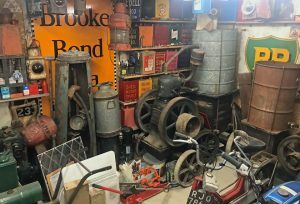 Is your shed filled with automotive memorabilia? If it is, then it could be featured in a new television series, due to be filmed later this year. 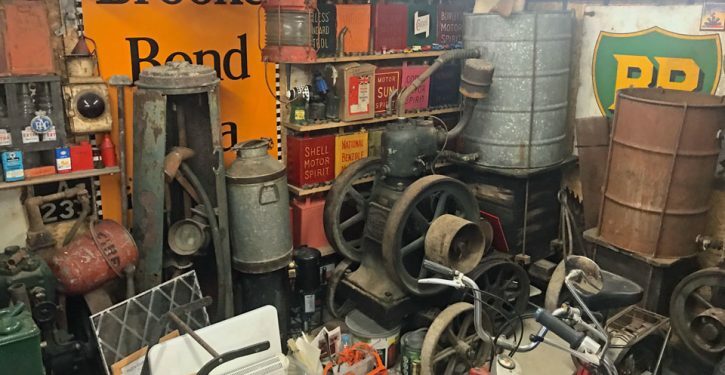 Motorbike-mad TV presenter Henry Cole, best known for his appearances on The Motorbike Show and Shed & Buried, is searching for unique items lost in people’s sheds, lofts, garages and barns, to fix up for a profit. Mechanical curiosities are always a favourite, but all manner of vintage paraphernalia is of interest, including furniture, electrical items and tools. “I’m interested in lots of different types of stuff – tiny trinkets and big bits too! It’s not the size of the shed, its the way you fill it!” says Henry. To find out more and apply to be included in the programmes, visit www.henrycole.tv.